Feeling lost in a wilderness of grant management challenges? 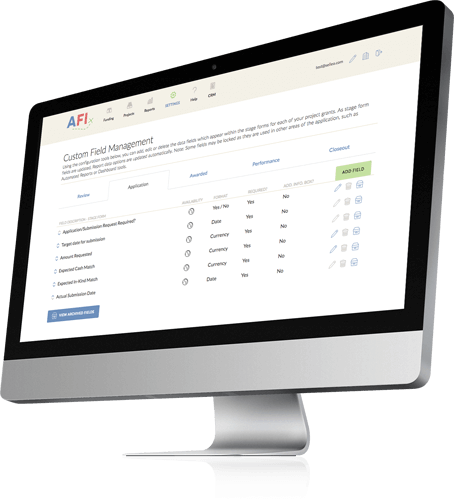 GrantNavigator is an affordable, web-based, grant-focused project management solution structured to support the full grant life cycle, with configuration options to map the system to the unique policies, procedures, documentation needs and process flows of each grant recipient. 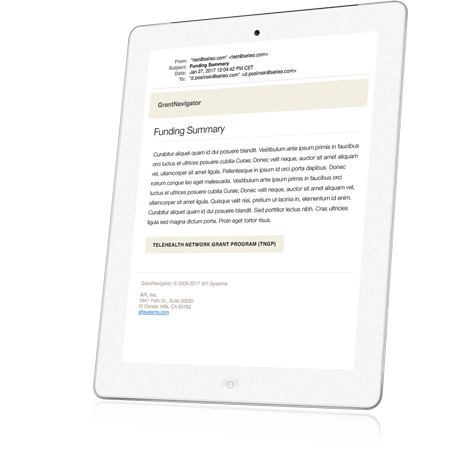 We have positioned GrantNavigator to be the most cost-effective solution on the market. Many of our clients are taking advantage of our pricing strategy and paying for the system using grant dollars and avoiding any impact to their general fund. Grant funds can typically represent up to 20% of an organization's annual budget - and significantly more for many recipients. In an increasingly competitive market with severe penalties for any lack of compliance, lacking institutional controls can be a extremely costly gamble. GrantNavigator was built for grant recipients — state & local governments, non-profits, school districts, community colleges & universities — seeking a cost-effective solution to operational and compliance challenges. Real-time visibility into all grant activity across the organization with intuitive dashboard tools. Minimize compliance breakdowns and other negative impact of staff turnover with foolproof transparency tools driving oversight and compliance throughout the grant life cycle. Simultaneously standardize internal and external compliance efforts and eliminate redundancy and inefficiency with business process management tools, reference libraries and automation. Streamline communication between project team members, management, Finance and other key stakeholders with email alerts at every major milestone, and unique communication tools allowing your grant staff to interact with the GrantNavigator without training... or even logging into the system! Schedule an online demonstration so we can show you around.